Now Find Foods is proud to present our collection of e-cookbooks. 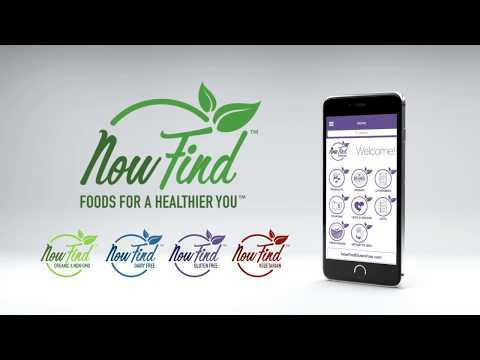 Thank you for your interest in the Now Find Family of Apps, e-cookbooks. Each of our eBooks are loaded with easy to make, delicious recipes that everyone will be sure to love! Feel free to download any of the eBooks you are interested in! To have delicious new recipes delivered to you each month be sure to sign up for our monthly newsletter(s). To sign up, click the sign up button on the right hand side of your screen, enter your information, and look for our confirmation email. This email sometimes ends up in your spam box the first time, so be sure to check there and add us to your safe list! We NEVER share or sell your email address because it is a privilege of having you as our friend! Simply click on the Image or link to download the PDF onto your device. 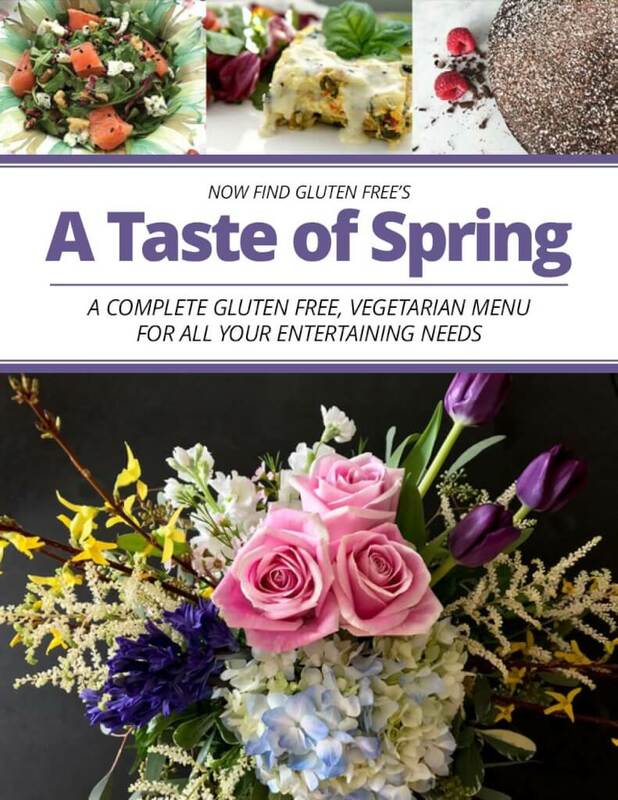 Inside our Taste of Spring, you will discover amazing, gluten free and vegetarian recipes that are perfect for springtime! Whether you are serving up a crowd for the holidays or pick one dish to change up your weeknight routine, these recipes will satisfy. Download it today! 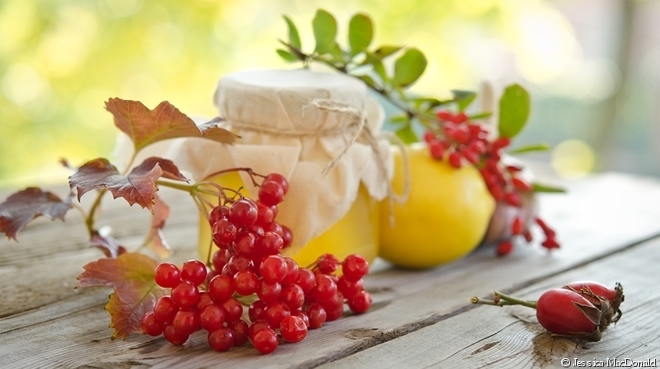 With longer days and warmer weather, Spring brings with it so many reasons to get together and celebrate with family. In our Taste of Spring, you will find delicious, vegetarian recipes from appetizers to desserts. Use these recipes on their own for a weeknight meal or all together to create an amazing, vegetarian feast for a crowd. Download it today! Score big points with your gluten free guests when you serve the dishes in our Small Bites E-book! Perfect Super Bowl parties, tailgating or any time you need delicious gluten free dips, appetizers and desserts. Download it today! A Gluten Free Thanksgiving eBook – Never worry about what to serve and how to plan for a gluten free holiday. Our guide will take you step by step to plan, shop, prepare and serve a delicious gluten free meal suitable for any special occasion. Download it today! A Gluten Free and Dairy Free Thanksgiving eBook – Planning a holiday meal for gluten and dairy free guests used to be stressful. Now with our Gluten and Dairy Free Guide to Thanksgiving, we provide you with the plan, shopping list and timeline to create a beautiful, delicious, and safe holiday dinner. Download it today! A Dairy Free Thanksgiving eBook – With our Dairy Free Guide to Thanksgiving, you will never again have to go without delicious, traditional Thanksgiving dishes. Sign up for our free e-book today and discover how easy it is to create your special delicious holiday meal with our timeline, shopping list and dairy free recipes. Download it today!